Call today to schedule and appointment. "Be the reason someone smiles today"
Dr. Docia Hogan and the excellent staff at dh Dental Care are excited to help you and your family create beautiful, healthy smiles! We’re committed to giving you with the highest quality dental care in a comfortable, relaxed, anxiety-free environment. Open communication is the cornerstone of dh Dental Care. Whether we’re caring for your children or helping an aging patient with specialized dentistry, our goal is to make you as comfortable as possible and treat you with dignity and respect. 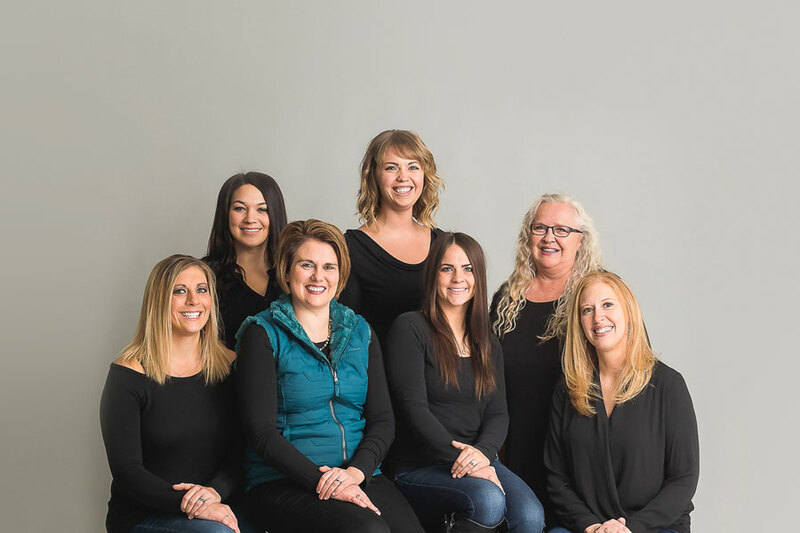 Dr. Hogan, the administrative staff, dental assistants and hygienists at dh Dental Care are focused on providing you with comprehensive, high-quality care on every visit! You’ll leave with a smile every time. The key to any relationship is trust. That’s why we’re proud so many of our patients have left amazing testimonials for new patients to read! Check out our reviews by clicking here – be sure to read them all and add one of your own! At dh Dental Care, Dr. Hogan focuses on Family Dentistry and Cosmetic Dentistry. Whether you’re looking for dental implants, porcelain crowns, or comprehensive cleanings and exams, dh Dental Care strives to tailor your treatment by providing affordable dental care that suits your individual needs. 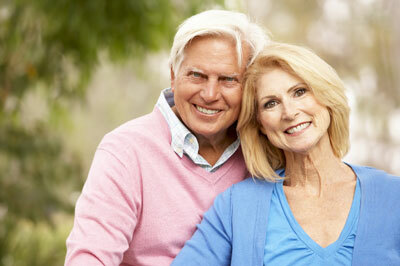 Our goal is to build lifelong relationships with our valued patients by emphasizing ongoing, open communication. As a new patient, our doctors will meet with you to learn about your health and dental history, and discuss your dental health goals. Together, we will develop a plan to achieve ideal oral health for the teeth and supporting tissues, as well as excellence in appearance and function. The family dental practice of Dr. Hogan is conveniently located in the Midtown Office Square in St. Cloud, Minnesota. Call us today to discover the life-changing benefits of a confident, healthy smile! To build everlasting relationships with our patients which are based on our trust, communication, and optimal dental care. Our focus is providing the highest-quality, most comprehensive care to all of our patients in a relaxed and cordial atmosphere. The concerns and goals of our patients are our top priorities. We listen to each patient's needs and desires to set up a treatment plan to achieve excellent oral health for a lifetime. Share a smile, refer a friend! You know about the great care at dh Dental Care, so spread the word! If you refer a new patient to our office, both you AND they will receive a $25 credit to your accounts! I don't even know where to begin. They are so amazing every time I go in. They know you by name and are so personable. I was getting a tooth removed and I was very very nervous and they made me feel so comfortable. I would definitely recommend them. The staff at DH Dental are amazing. They are extremely thorough in every aspect. From their reminders of when I need to come to how gentle they are when doing work. DH Dental is by far the best dental office in the St. Cloud area. I’ve been going now for over 10 years and now my children are going and they love it too. Our whole family has seen the wonderful staff from DH Dental for several years now (ages 4-37). The staff is incredibly personable which makes it easy to relax when you're in the 'big chair'. It's why we keep going back.